 Anna Wasescha has been named president of West Central Initiative (WCI) by the WCI Board of Directors. She will begin her duties on May 8. Reporting to the WCI Board, Wasescha will lead, direct and manage the organization, and guide its strategic direction. She will also act as WCI’s chief spokesperson and represent the west central region to the greater state of Minnesota. Wasescha has served as the president of Middlesex Community College, Middletown, Conn., since 2011. 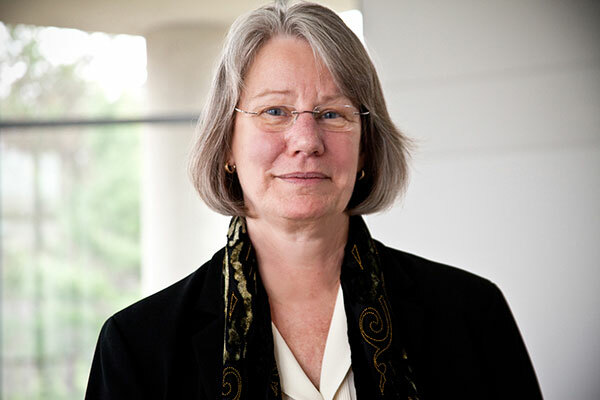 Previously, she was provost at Minnesota State Community and Technical College (M State) in Fergus Falls from 2007-2011. 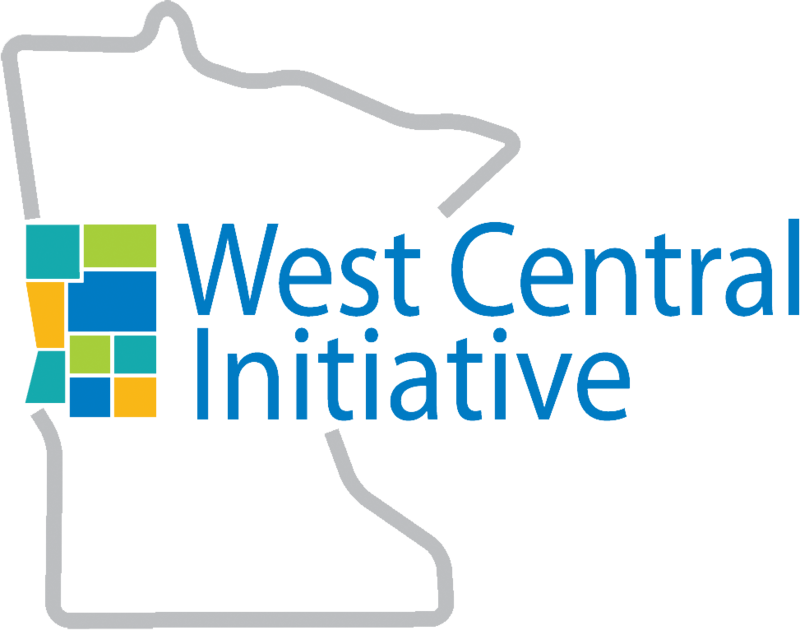 “I am so happy to be joining West Central Initiative as its new president. It is a real privilege for me to have the opportunity to work with WCI's dedicated staff on projects that are critical to the quality of life in this region. This is work I care about deeply, and it takes place in a part of the state that matters a great deal to me," Wasescha said. As president of Middlesex Community College, Wasescha led efforts to deepen relationships with the community and develop programs focused on workforce needs. Under her leadership, the college foundation’s asset base doubled and both annual giving and the number of endowed funds increased. As part of her responsibilities at M State, she managed budgets, and hired and supervised faculty and staff. She also raised funds in partnership with the Fergus Falls Area College Foundation. WCI contracted with CohenTaylor Executive Search Services, Minneapolis, to conduct a nationwide candidate search for WCI’s senior executive position, after the departure of Brad Barth in December, 2016.